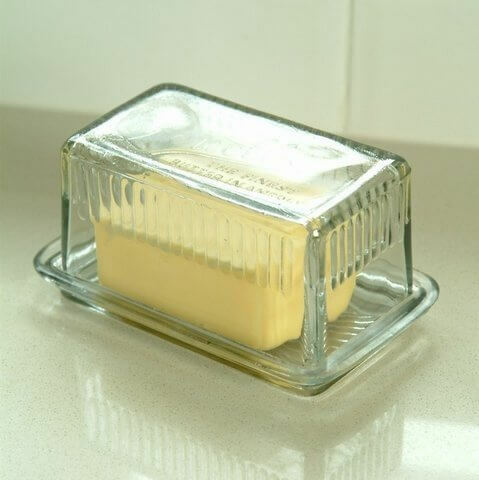 Based on an original American design found in a flea market, this retro-style Louella butter dish has a timeless appeal we just love. Classicly simple, it will keep your slab of butter fresh and ready to spread, and you won't have to deal with greasy packets every time you want some toast. Love my purchase and very happy with it. Looks really nice and a good price for a very solid item.